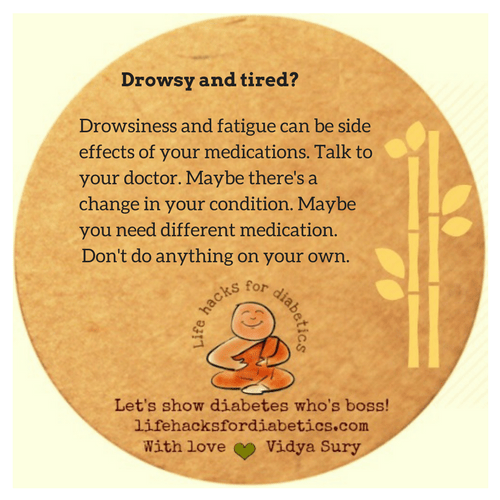 Drowsiness and fatigue can be side effects of your medications. Talk to your doctor. Maybe there’s a change in your condition. Maybe you need different medication. Don’t do anything on your own.